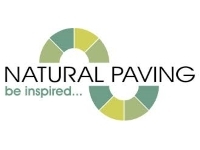 Block paving, which can sometimes be known as brick paving is an attractive and solid solution for driveways, paths, roads or even patio surfaces. 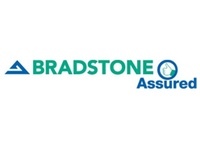 It can easily be maintained, lasts for many years and is easy to repair if damaged over time. 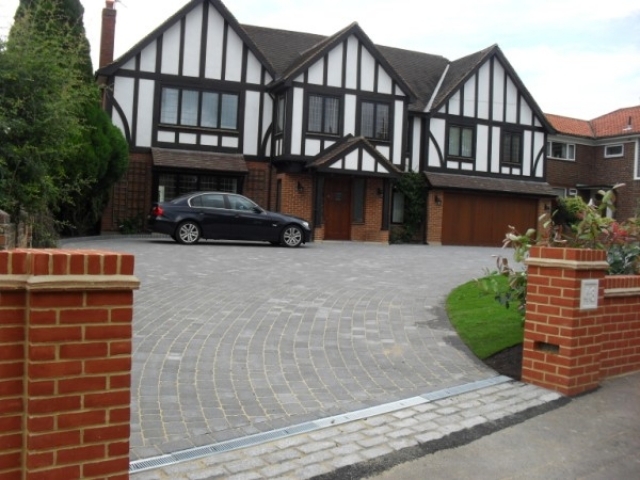 Block Paving can create a fantastic first impression on a driveway or walkway at the entrance of your property in . We have many styles and materials to choose from and will work with you every step of the way – creating something really special, making your home stand out from the rest. Block paving is usually made up of concrete or clay with a wide choice of styles and colours to choose from. Various patterns can be picked along with a wide choice of colours and styles. The team at Design Driveways & Landscaping can provide sound advice and assistance regarding your block paving in . 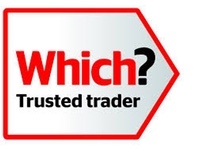 Following on from many years of experience, we know what works and are more than happy to offer consultations and free quotations, even if you are simply just thinking about having block paving installed at your home in . 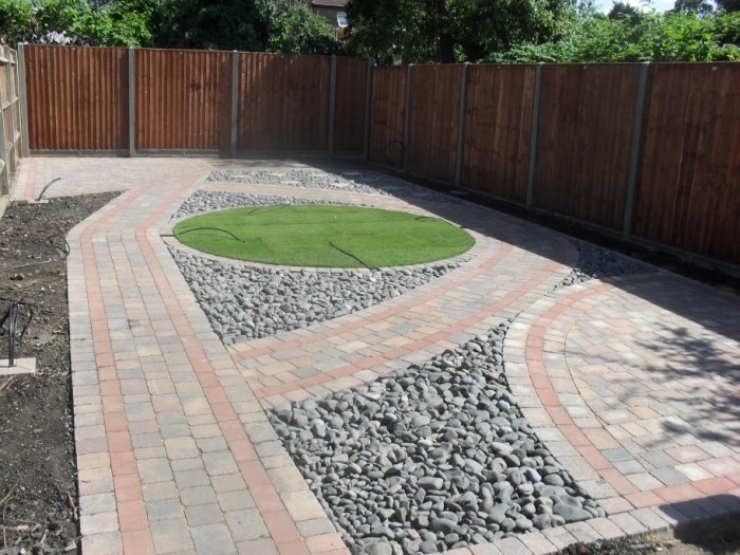 Our aim is to give each one of our customers the very best experience possible when choosing us, by offering a first class, professional and friendly block paving services throughout the area. 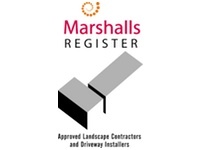 Call today if you are in need of block paving experts in ! 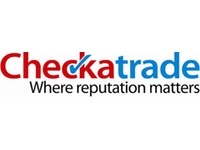 We cover the whole of and South London and would be happy to give you a completely FREE No Obligation Quotation. 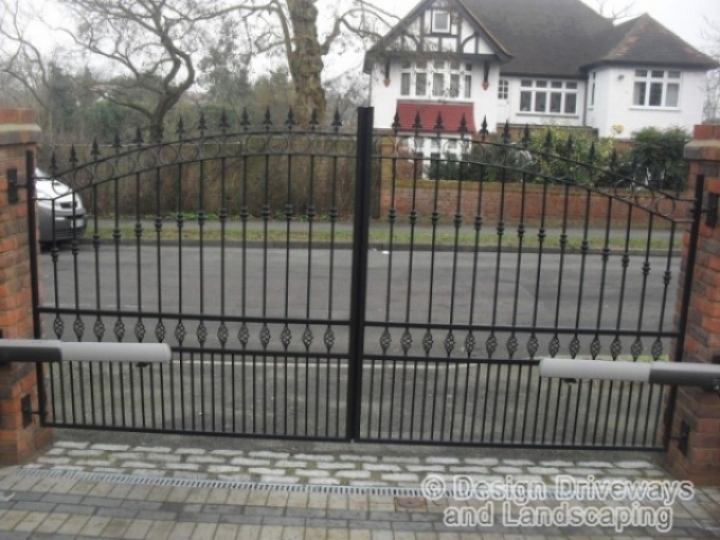 Call us on 0208 395 2860 or send an email over to info@designdrivewaysandlandscaping.co.uk.